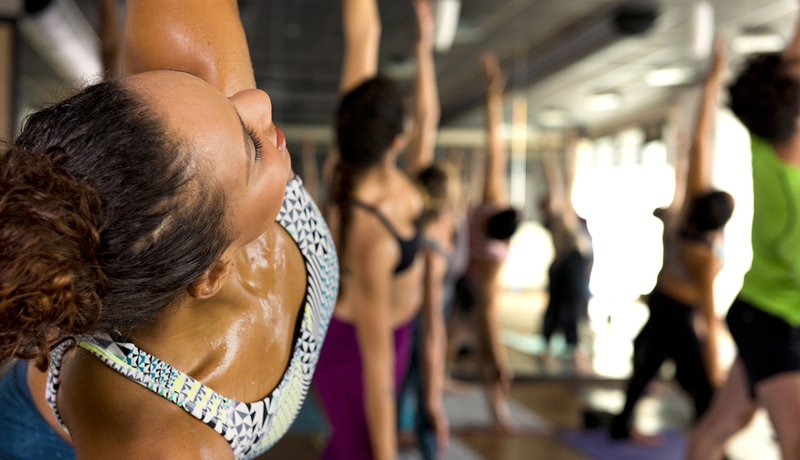 By Adjua Fisher·	 11/7/2016, 1:42 p.m.
I’ve got good news for everyone who hangs out in Cherry Hill or North Wales on the regular: CorePower Yoga, the national boutique yoga studio with upwards of 150 locations across the country, is bringing new studios your way this winter. 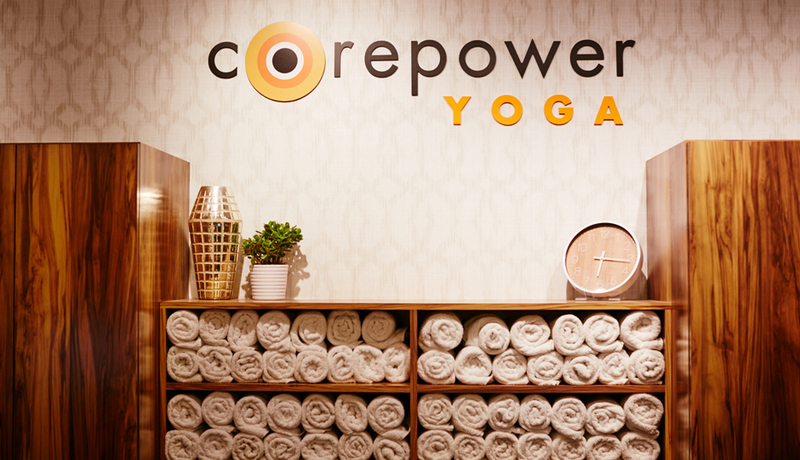 CorePower is opening one studio in Cherry Hill and one in North Wales, both slated to open their doors in December, though exact dates have yet to be announced. If you aren’t familiar with CorePower, just know: This is something to be excited about. 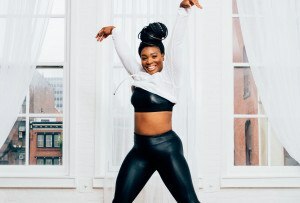 The studio, which opened its first Philly-area location on Walnut Street last December, offers a slew of classes — some heated, some not — that you don’t usually find on a yoga studio’s schedule, like their signature Yoga Sculpt class, which combines yoga with weights, and their CoreCardio Circuit class which is really more HIIT than yoga. 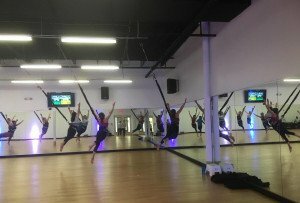 The Cherry Hill studio will be at 921 Haddonfield Road, building B3 (near Ulta and Barnes & Noble), and the North Wales studio will be at the Shoppes at English Village at 1460 Bethlehem Pike. 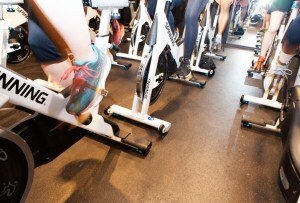 Stay tuned for opening dates!